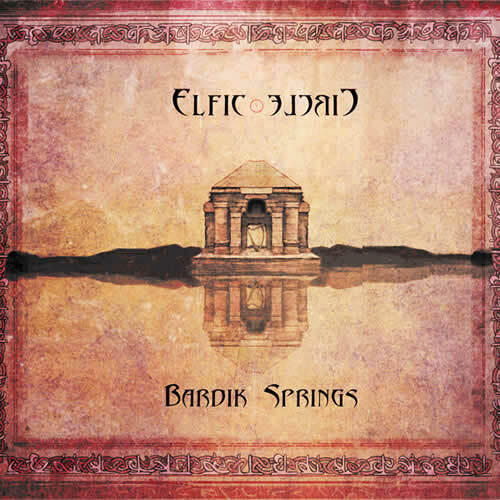 Elfic Circle is a world music project that started in 1998 in French Brittany by Celtic harp player, composer and author Andrea Seki and has been a musical journey and study throughout India, Kashmir and French Brittany. Andrea is the founder of the Elfic Circle project. 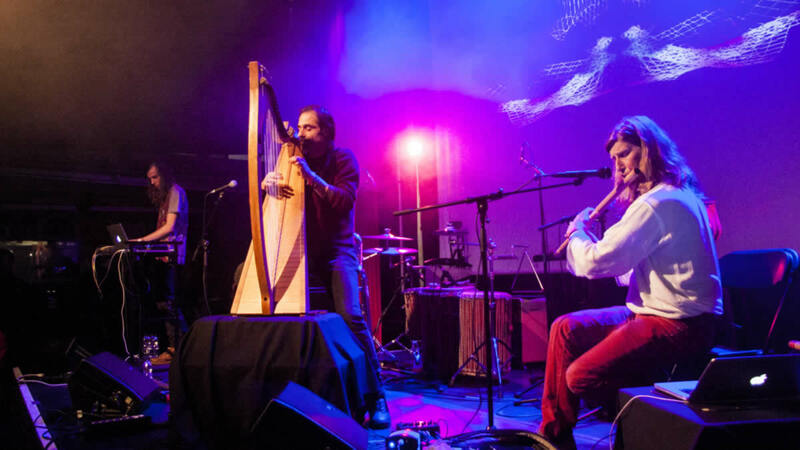 Andreas Celtic Harp explores paths that combine the contemporary bard traditions with different ethnical genres. His studies started with Alan Stivell, followed with the National School of Music of Brest, and with the graduation with the School “Prayag Sangit Samiti” Allahabad. He worked in collaboration with many international artists. He uses ancient techniques like Clairseach (Gaelic harp). Andrea published so far 10 albums, 6 of them as Elfic Circle. Catherine is a French Percussionist and Multi-instrumentalist. She plays harmonic percussions and instruments conceived on ancient south Indian scales, like Tubalophones, Metallophones, Crystal Bowls and Taoist Bowls. Since 2013, her percussive melodies blend with the Celtic Harp of Andrea Seki to create the atmospheric sound of Elfic Circle.